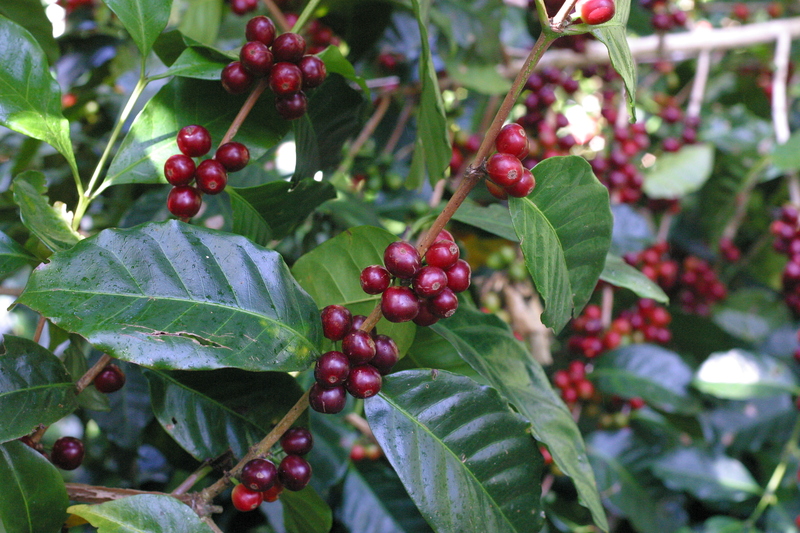 In Panama, the coffee industry is much smaller than in Costa Rica to the north and Colombia to the South. 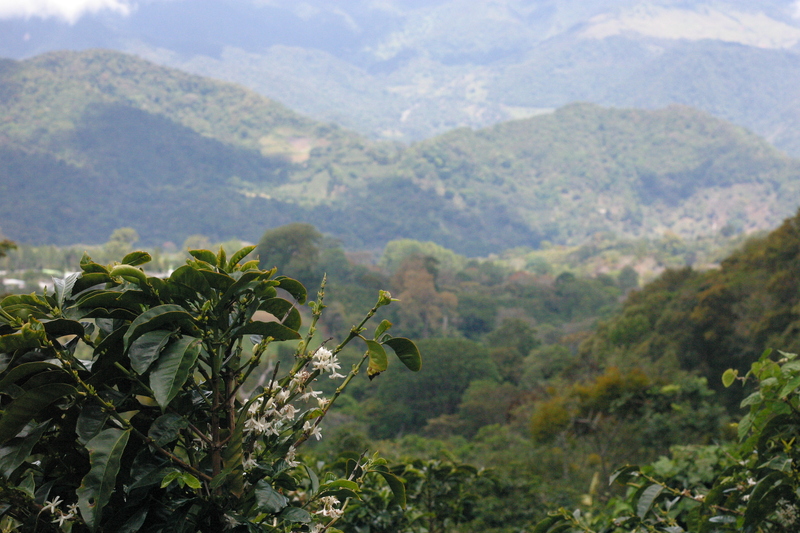 Most of the people who’ve perfected the art of providing hospitality on a working coffee farm are foreigners. But a few locals are figuring out that the intersection of coffee and tourism can be a happy marriage that lets everyone sleep happy. 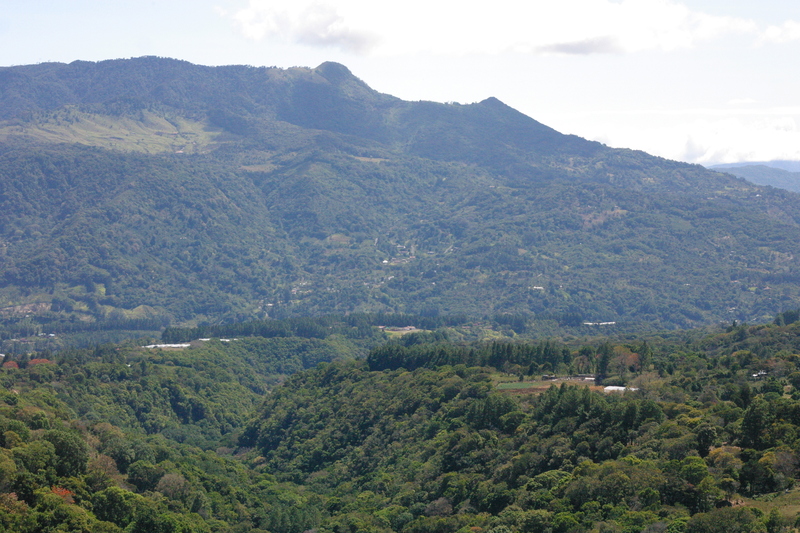 But, because of Panama’s geographically concentrated coffee production regions, you can stay at a hotel or hostel in a small town and then very easily take a tour of a down-n-dirty local working farm. The Janson family farm is owned by a Panamanian family and the accommodations are very comfortable and priced accordingly. 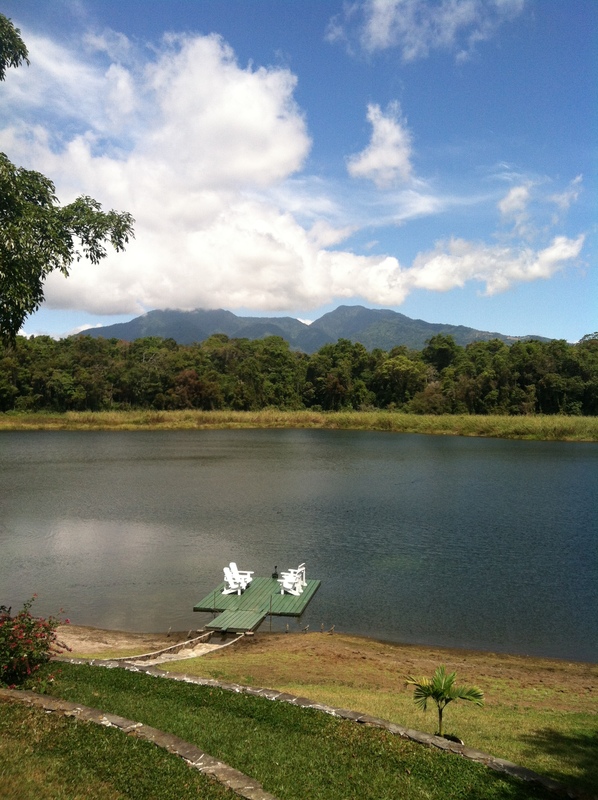 The Lagunas estate is absolutely stunning, and you can wander for days on the trails running through the property: winding past cafetals, butterfly filled forests, and this gorgeous lake. You can ride horses, kayak, and watch the coffee be processed or dry in the sun. The Hartmann family farm has two small rustic cabins for rent. They pride themselves on the number and variety of birds you can see on their properties, and if you stay in town they will coordinate your arrival to the finca and give you maps, advice, and directions for all the birdwatching you could ever hope to do. 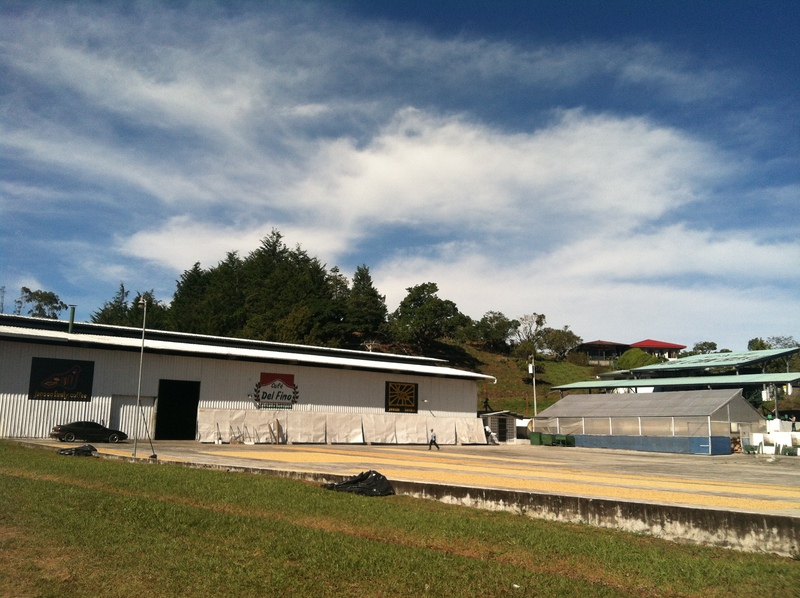 They will also gladly provide tours of their coffee processing mill (beneficio) and drying beds. Coffee, trees, birds. Viva los Hartmann. 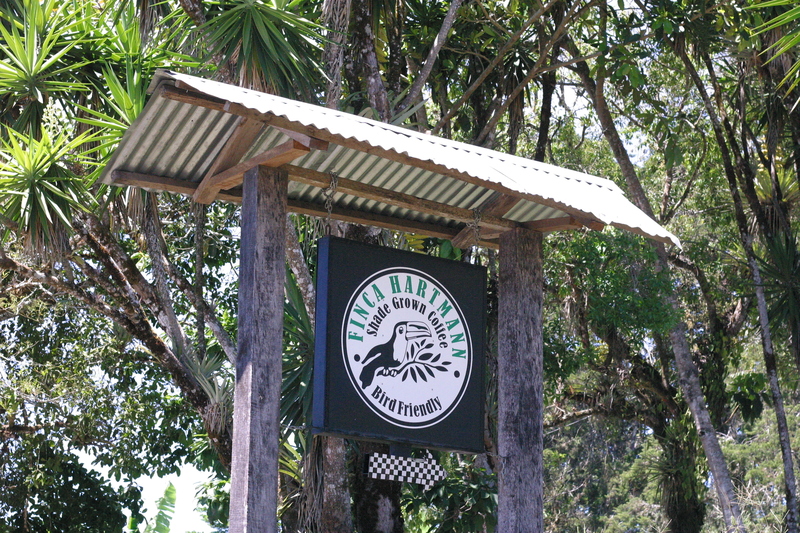 Mañana Madera and Finca Lerida in Boquete are owned by non-Panamanians and provide luxury accommodations that allow visitors with deep pockets to brush up against nature, versus offering rural tourism experiences that let travelers connect with locals and local coffee production. If you’re looking for a locally owned place to stay, Refugio del Rio (hostel) or Refugio de Montaña (hotel) are the only places you need to look. I lived and worked at Refugio del Rio, and I consider the owners/employees family. The entire staff is Boquetino and they can refer you to tours of local farms. Don Tito is 100% Boquete born and raised. So is his coffee.